Replacement 12 V Volt thermelectric electric cool box cooler power lead cable. 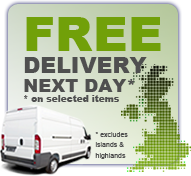 Fits Dometic Waeco & Halfords cool box coolers including Mobicool and Tropicool. 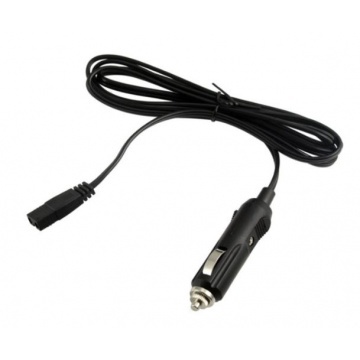 Fits car cigarette lighter / 12 Volt socket of most vehicles. Power on LED light on plug. Length: 2 metres (200cm), 6′6″ ft (78 inches). For use with electric cool boxes, can not be used for CoolFreeze compressor coolers.